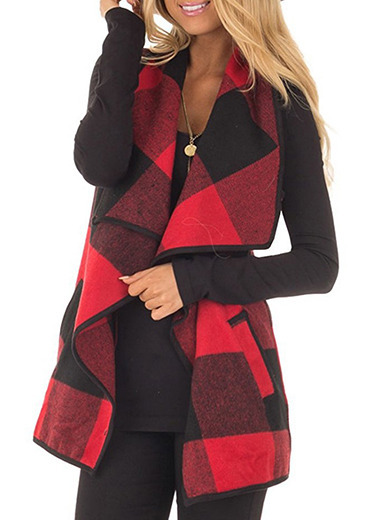 The winner is Lisa (cc***t@gmail.com) who was already contacted. Thanks for everyone who participated. 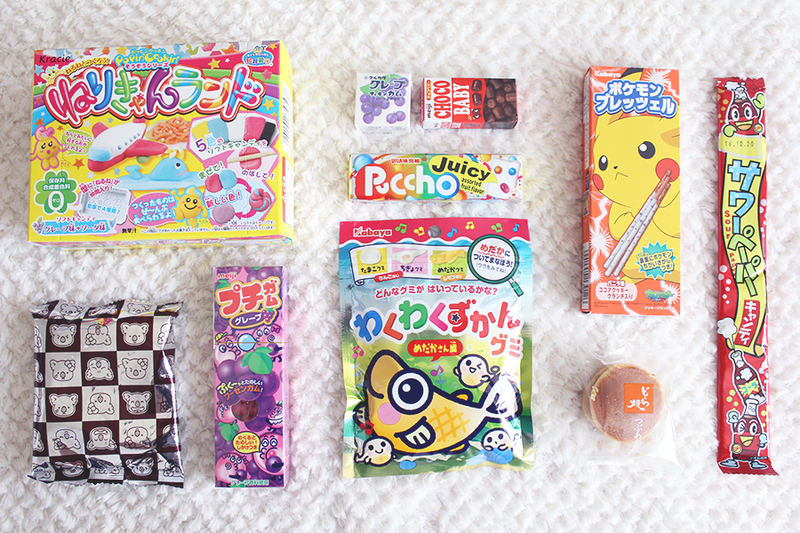 Last Thursday I posted a review about the Japan Candy Box of June and now you have the opportunity to win your own and be able to try all the deliciousness of some Japanese candies and sweets. You can read the review here. Na última quinta publiquei uma review sobre a Japan Candy Box de Junho e agora vocês têm a oportunidade de ganhar uma para experimentar as delícias que são alguns doces Japoneses. Podem ler a review aqui. Ai brutal! Adoro, estou a participar! !